Back to back wins in 2015 and last year, adding to her 2012 title makes this tournament the most lucrative for Lee. 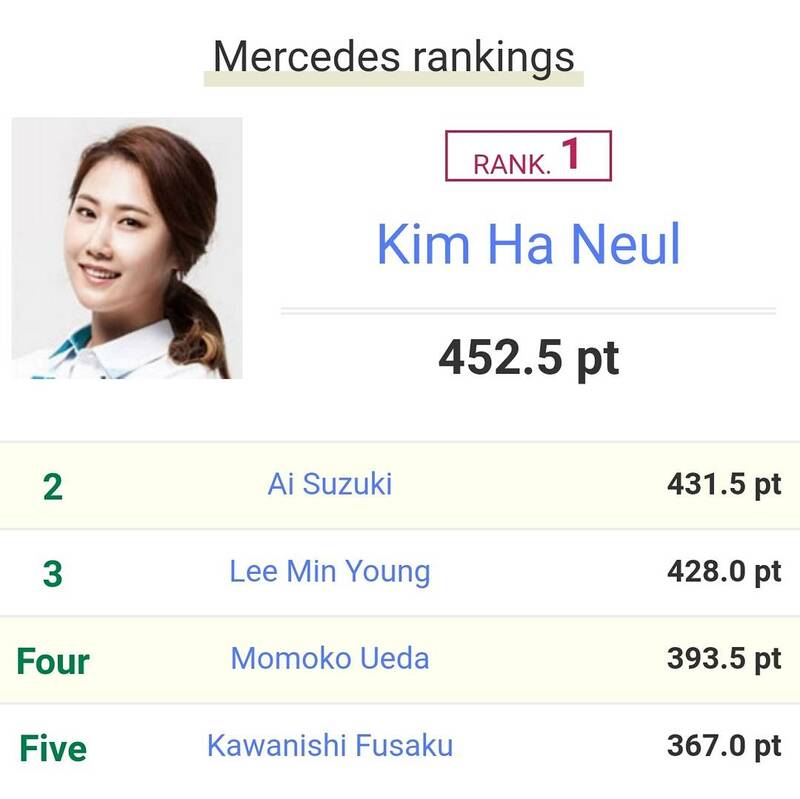 Ha Neul Kim returns to Japan, after fulfilling her sponsorship duties with a T-8th finish at the Hite Jinro Championship. 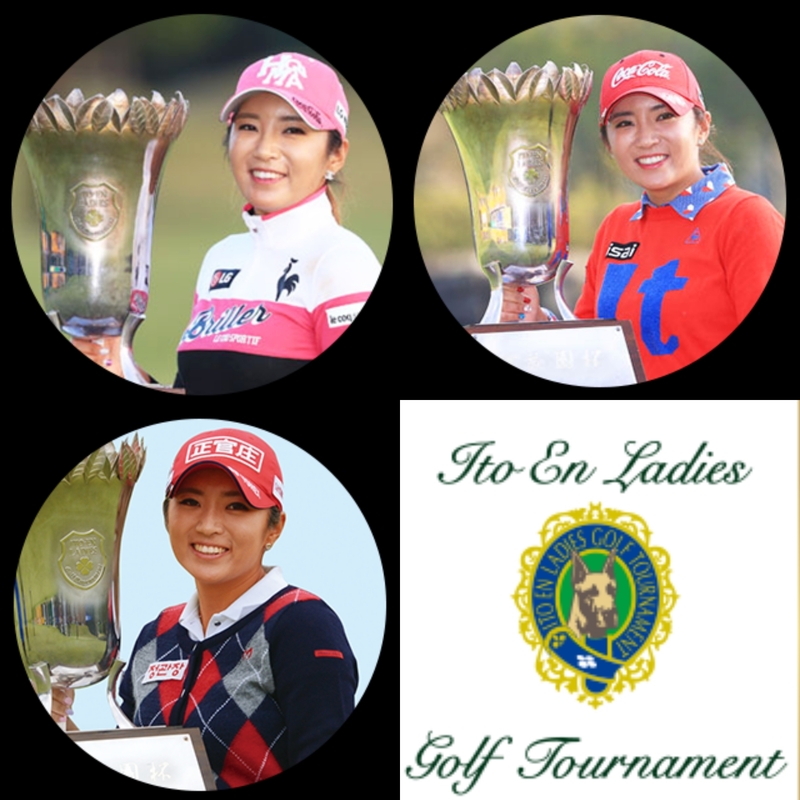 Korean Golf News JLPGA: Three Time Champ Bo Mee The One To Beat?